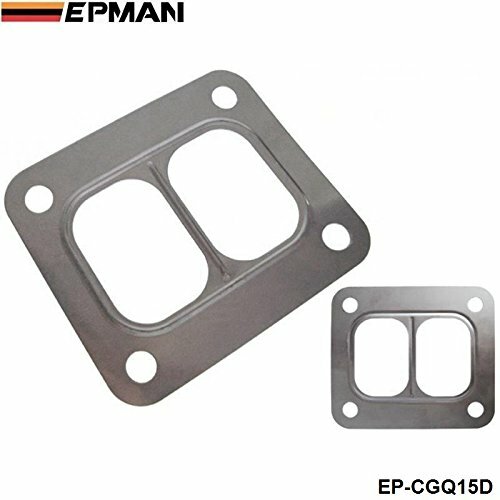 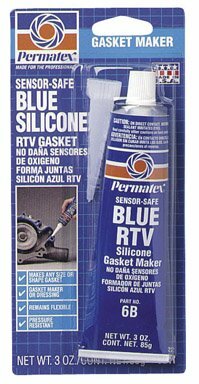 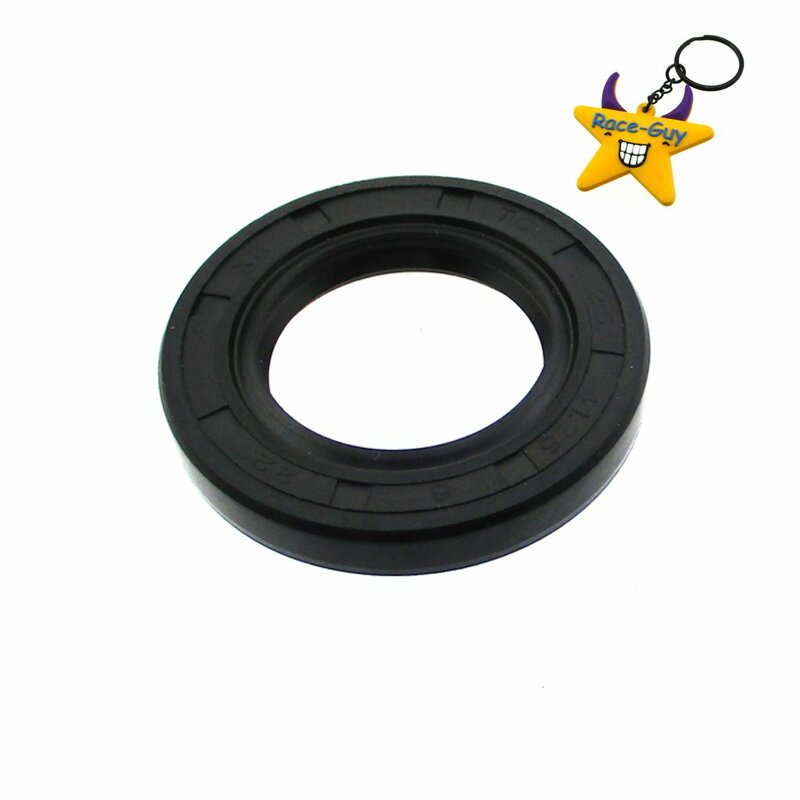 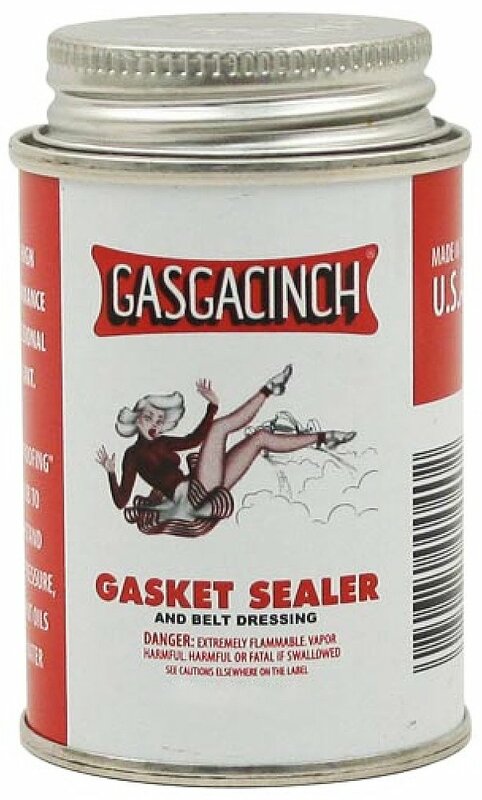 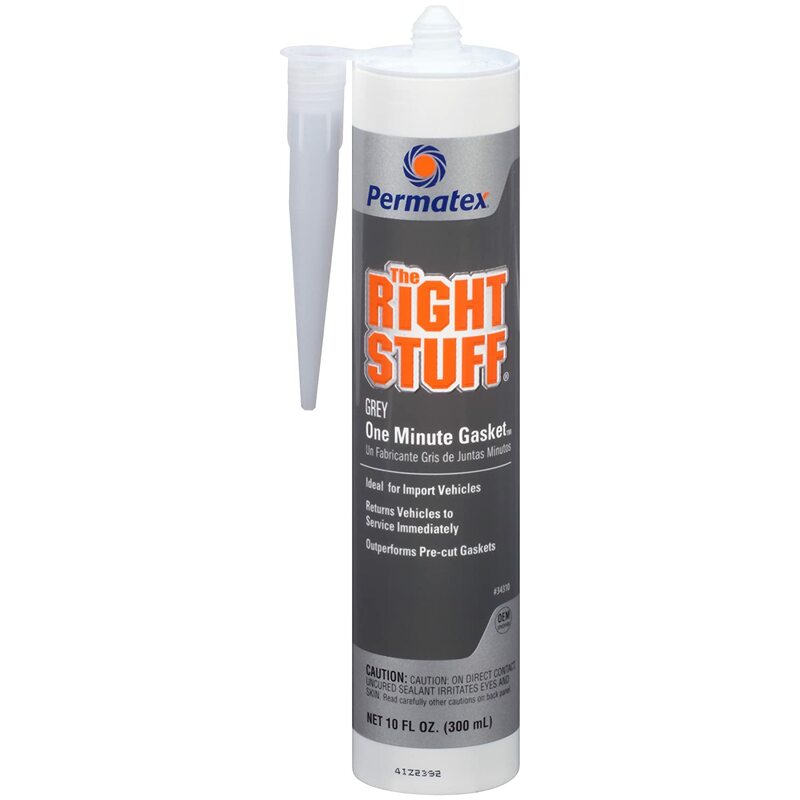 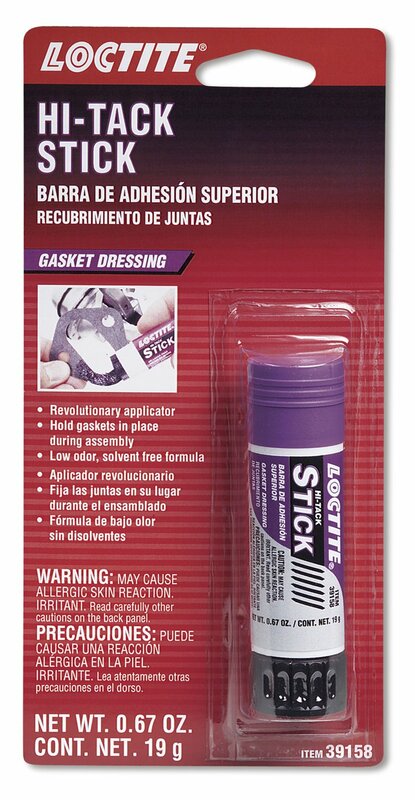 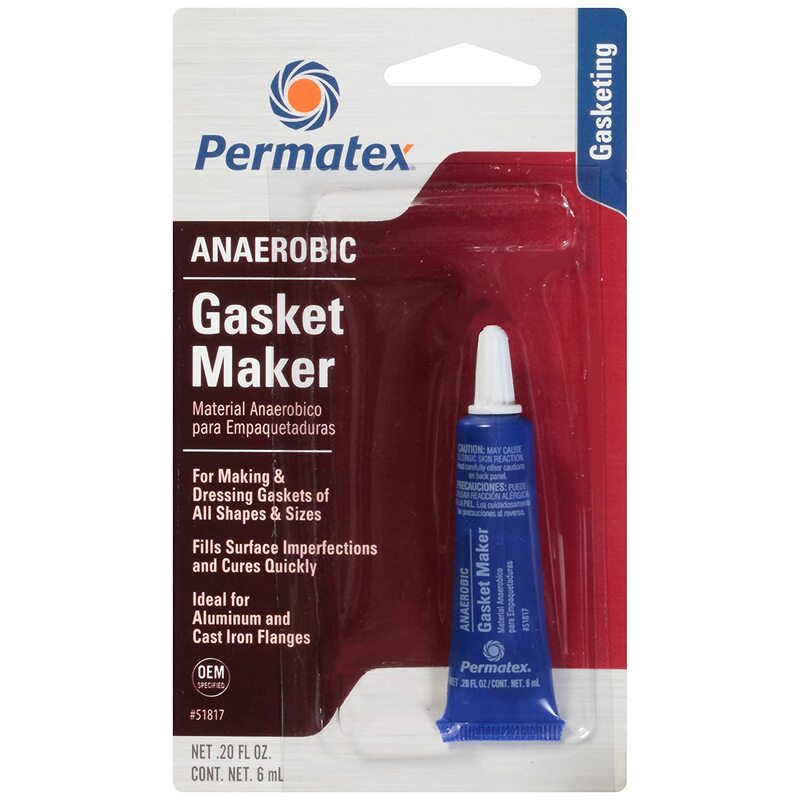 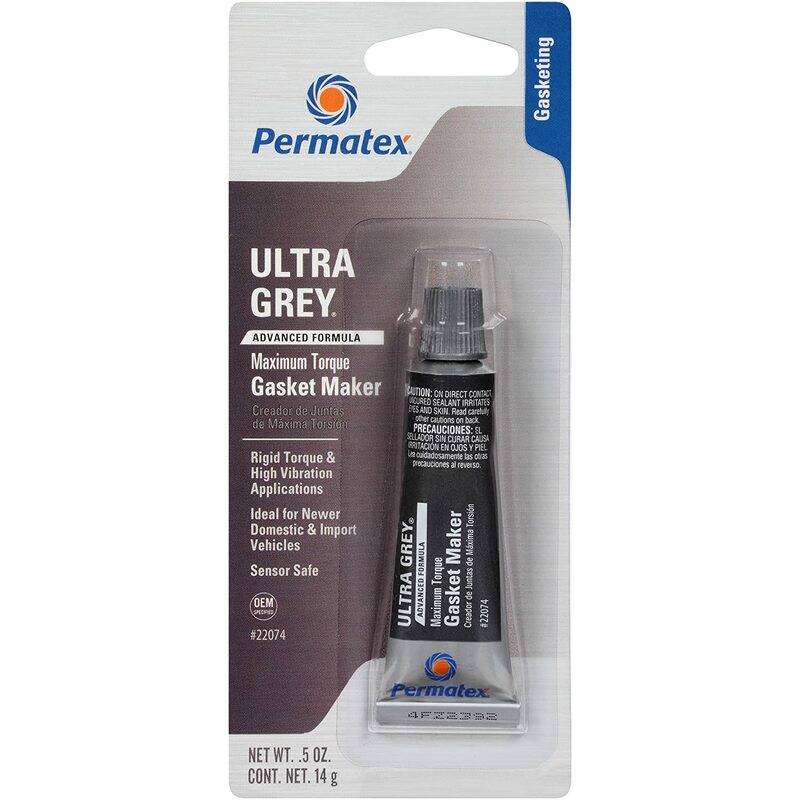 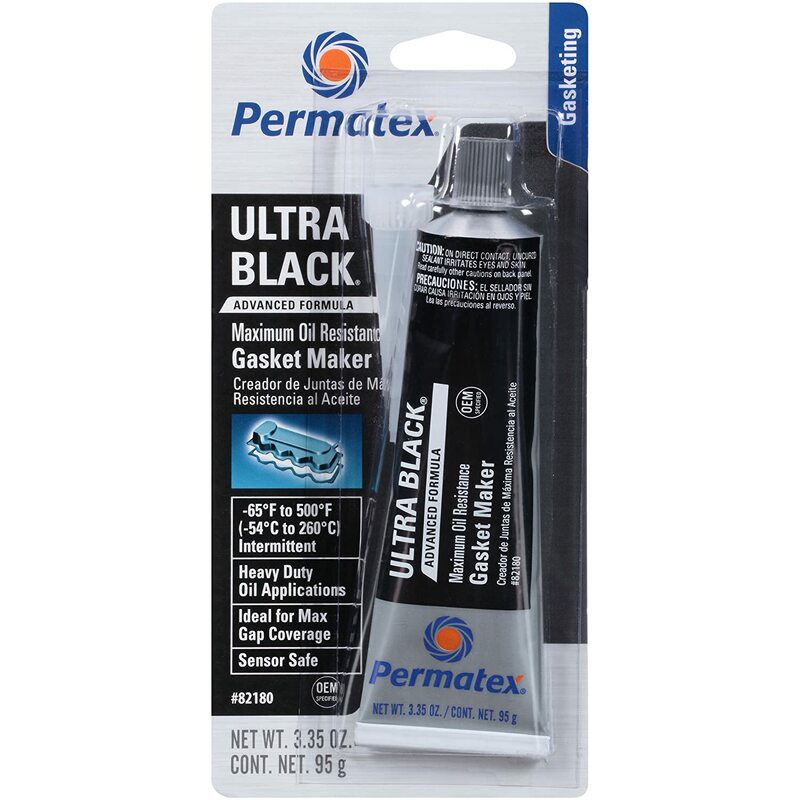 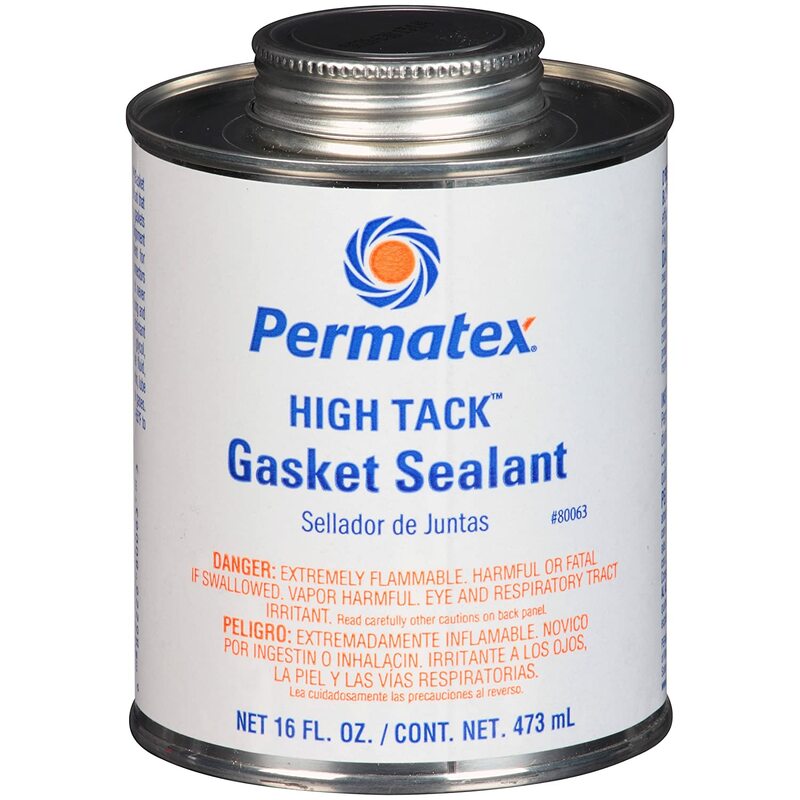 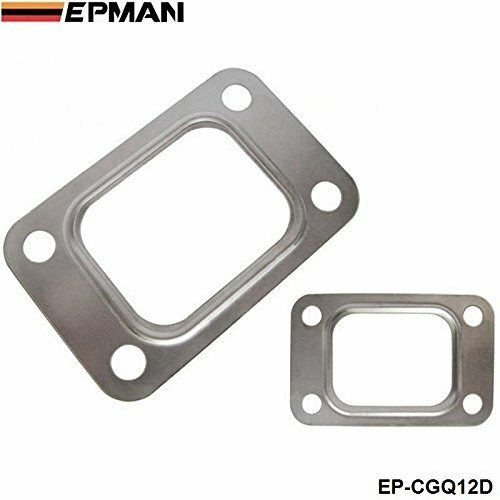 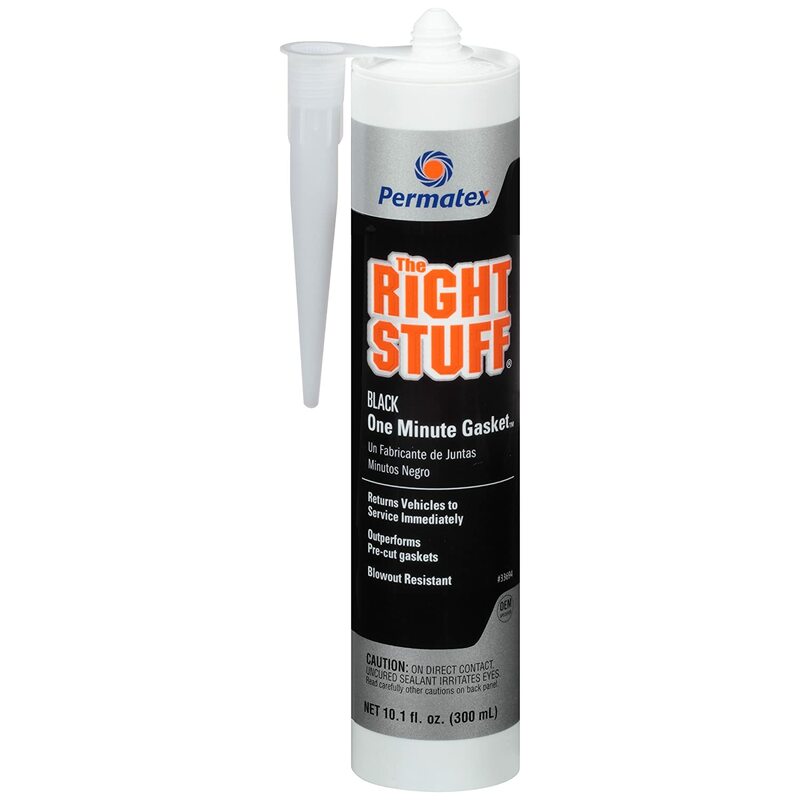 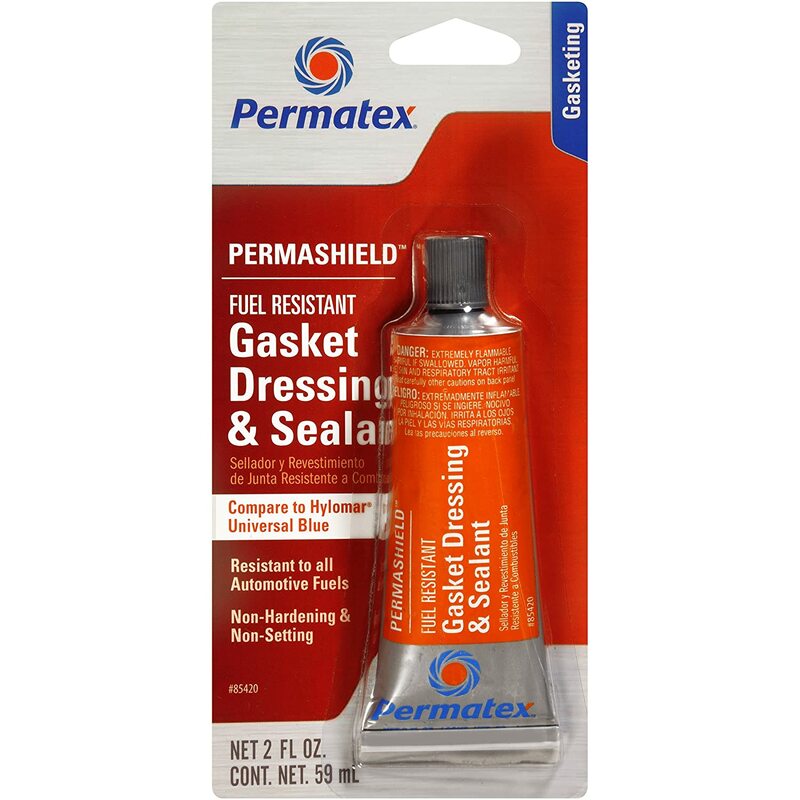 Permatex 34310 The Right Stuff Grey Gasket Maker, 10.1 oz. 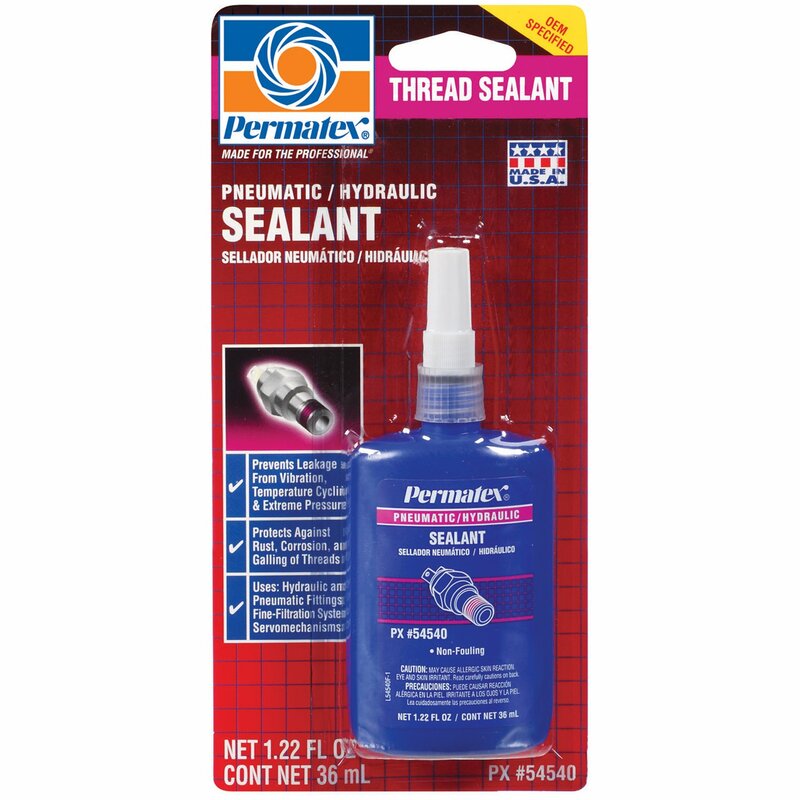 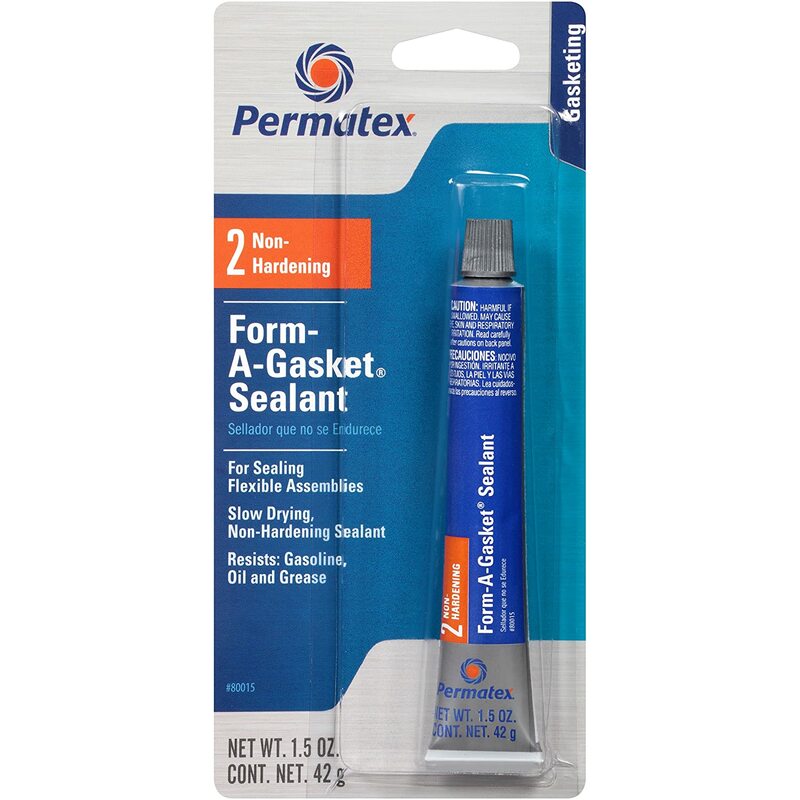 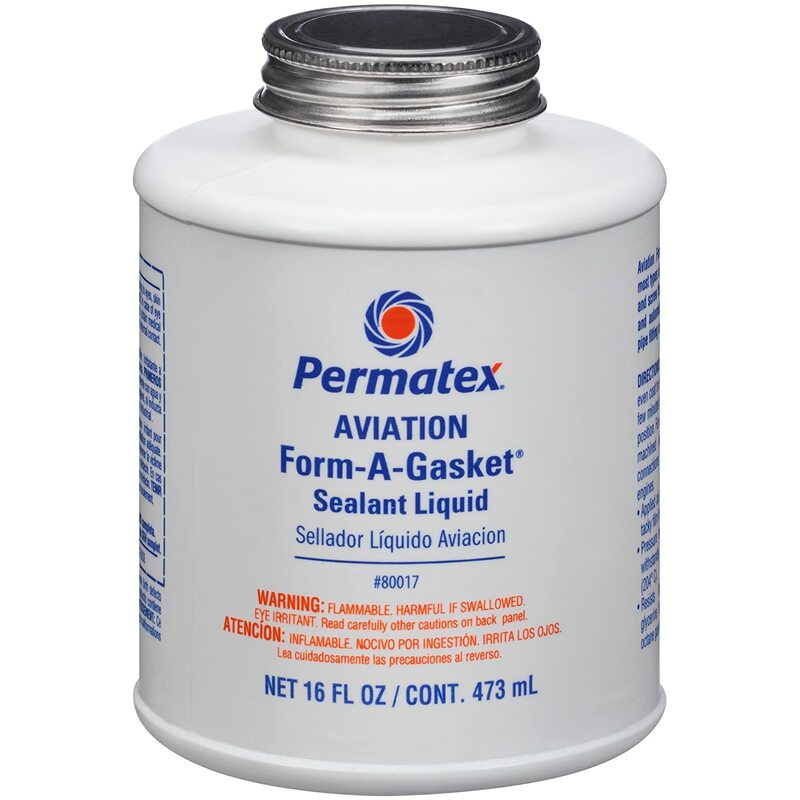 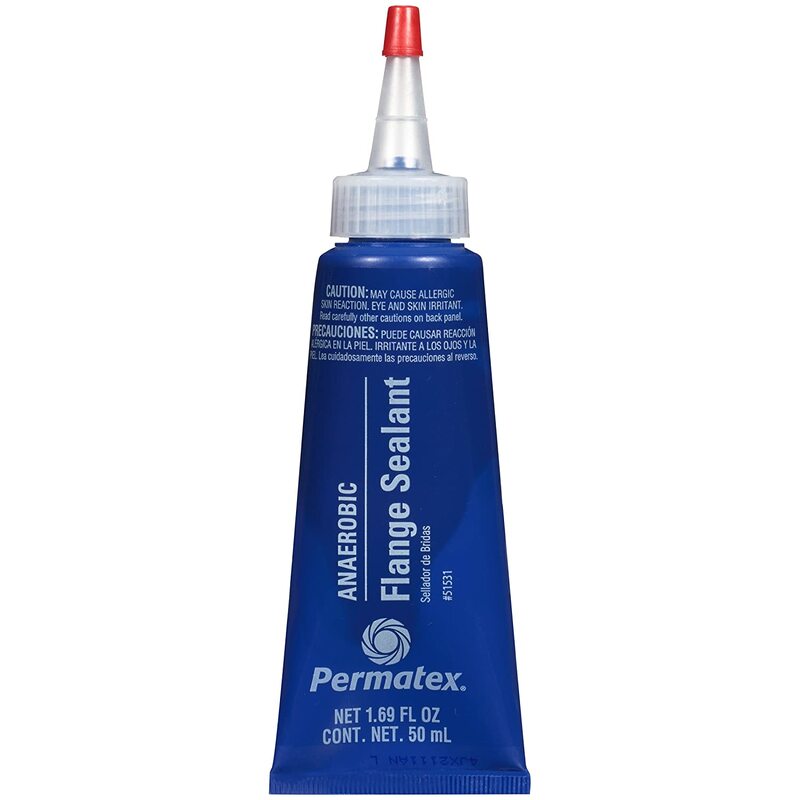 Permatex 54540 Pneumatic and Hydraulic Sealant - 1.28 oz. 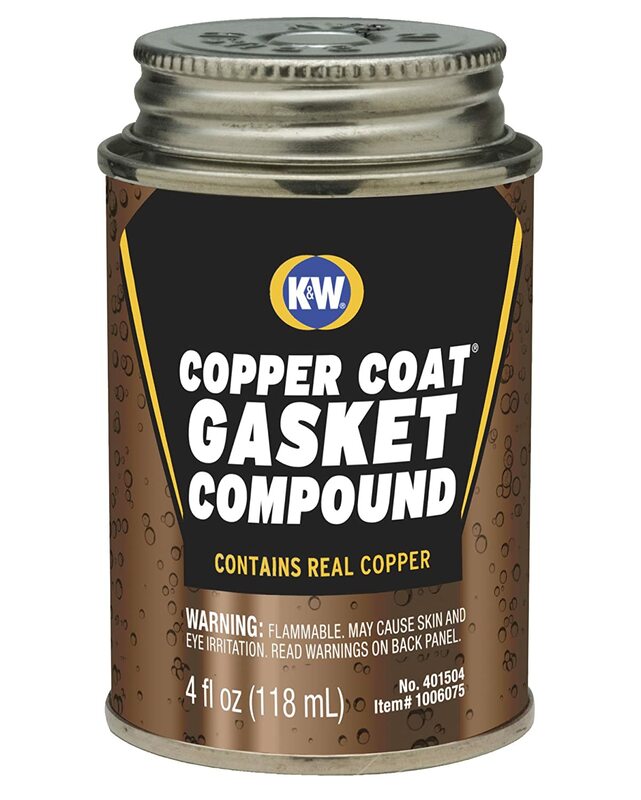 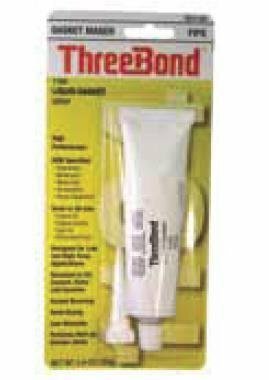 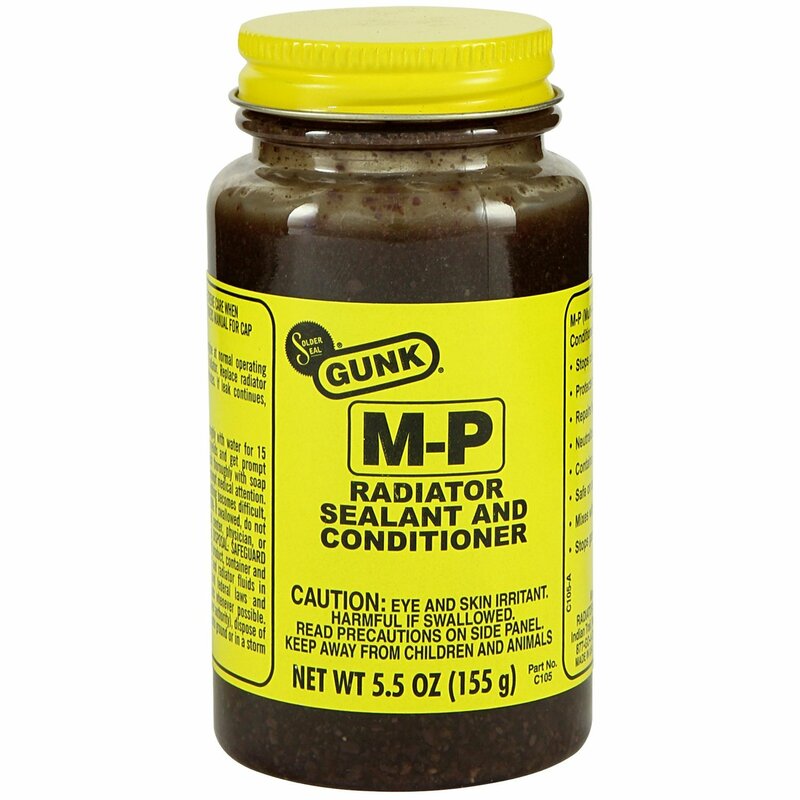 Motor Medic by Gunk C105 M-P Radiator Sealant and Conditioner - 5.5 oz.